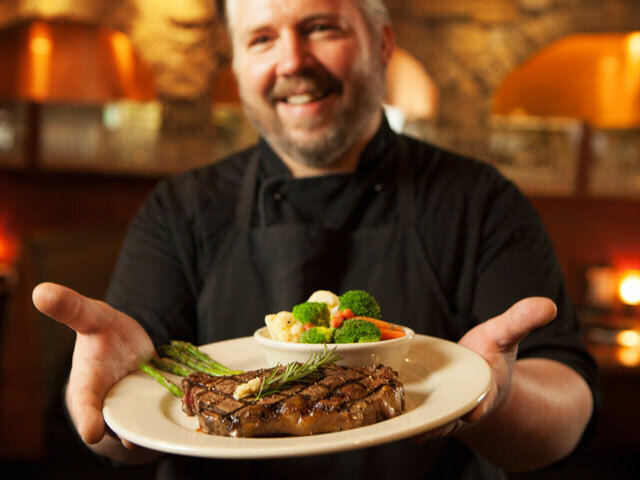 Premium Beef and Seafood Proudly serving USDA Grand Champion Angus Beef and the freshest seafood. At Bullfish Grill, we specialize in our namesake. Bullfish proudly serves aged Grand Champion Angus Beef. Seafood is delivered daily, offering you the freshest selections available. We carry only the finest wines, lagers and ales to compliment our fresh seafood and hand-cut steaks. No bull, just great food. Voted Pigeon Forge’s Best Restaurant!